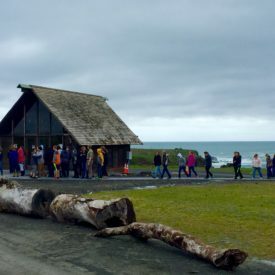 As part of the network and in partnership with California Academy of Sciences, the Noyo Center for Marine Science responds to all deceased Marine Mammals only, from the Gualala to Rockport. The Marine Mammal Center is the network organization responsible for responding to all live marine mammals in distress from San Luis Obispo to Rockport. The Stranding Network coordinates emergency responses to sick, injured, entangled or dead seals, sea lions, dolphins, porpoises, and whales. Beach response and data collection on Mendocino Coast beaches. 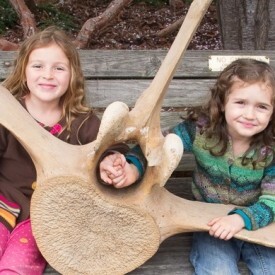 As a member of the Marine Mammal Stranding Network, the California Academy of Sciences in San Francisco, along with the Noyo Center for Marine Science in Fort Bragg, respond to any dead marine mammal, including large whales, washed up along the coast between Rockport in Mendocino County and the San Mateo/Santa Cruz county line. Each animal offers scientists the opportunity to learn about the health of marine mammal populations and the threats that they face. By collecting specimens and performing necropsies in the field, scientists collect valuable data about marine mammal migration patterns, habitat threats, human impacts, and geographic distribution that help to inform critical conservation decisions and scientific research. The National Oceanic and Atmospheric Administration (NOAA) West Coast Marine Mammal Stranding Network was established in the early 1980s under the Marine Mammal Protection Act. 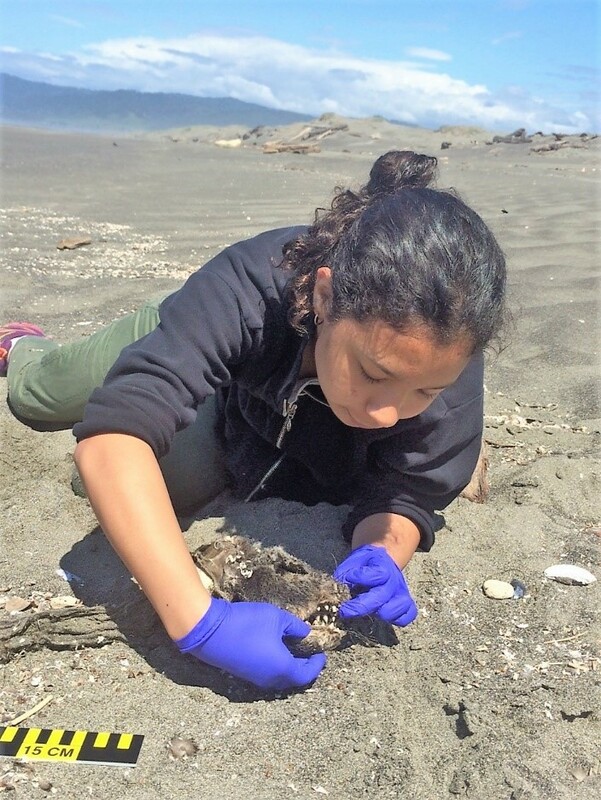 Members of the network respond to marine mammal stranding events along the Washington, Oregon and California coasts and are part of a nationwide network. Within the California Stranding Network there are sixteen organizations that respond to marine mammal strandings throughout the state. The majority of coverage in California had been throughout the central and southern portions of the state, leaving a large response and data gap in northern California, specifically in Sonoma and Mendocino counties. In the past two years, several organizations have formed new working relationships to provide more coverage in these two counties. 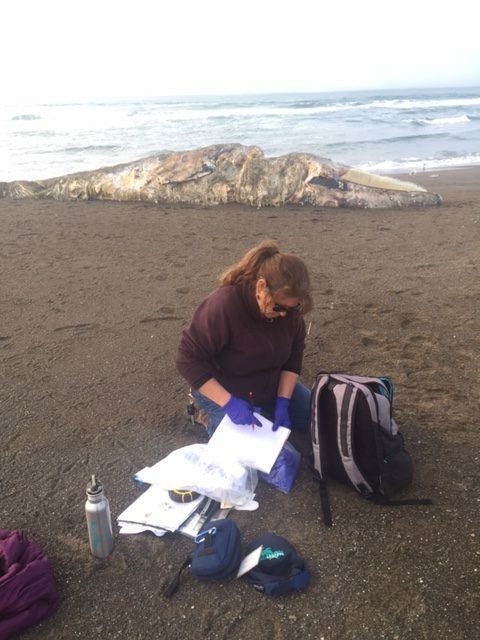 In early 2014, through a pilot program supported by Prescott funds, the California Academy of Sciences (CAS) established dead marine mammal stranding response throughout Sonoma County and into southern Mendocino County. In order to assist with response to dead stranded marine mammals in these remote areas, CAS enlisted the Noyo Center for Marine Science (Noyo Center) in Mendocino County as a Designee Organization. 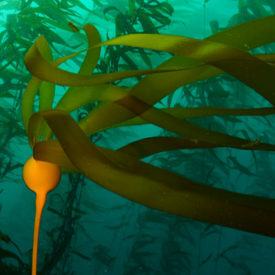 This expansion of CAS’s response area coincided with the Farallones Marine Sanctuary Association’s establishment of their Beach Watch program in Sonoma and southern Mendocino counties as part of the Gulf of the Farallones National Marine Sanctuary’s expansion. These programmatic expansions have already significantly increased the number of dead stranded marine mammal reports and responses in Sonoma and southern Mendocino counties. All marine mammals are protected by federal law, even after death, and it is important to collect all scientific information from these animals to better understand the health of marine mammal populations and the threats they face. The Noyo Center’s Stranding Coordinator, Sarah Grimes, under the direction of Moe Flannery, Ornithologist and mammologist for the California Academy of Science and Sheila Semans, Executive Director of the Noyo Center for Marine Science responds to all dead marine mammals for the southern Mendocino Coast. When carcasses are located, a necropsy is performed in the field and then samples and data is collected to aid in identifying the animal and to determine the cause of death. Sarah examines the animal for any apparent cause of death, such as gunshot wounds, evidence of ship strike or predator attack. Portions or entire specimens may be collected for further research and education or will be left on the beach to decompose naturally. The data collected is sent to Cal Academy where they enter it into the Stranding Network database, where it can be correlated with other stranding data and give scientists vital information on the status of marine mammal species.